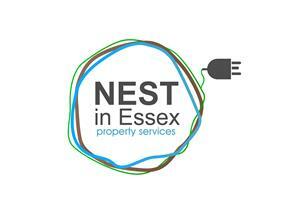 Nest in Essex Property Services - Home Improvements based in Wickford, Essex. If you are looking for an honest, professional, reliable, very clean tradesman with 30 years experience within the industry.... then I tick them boxes. I am very passionate about my job and genuinely love doing what I do having made so many good friends working for people throughout my career going over and above to look after my customers which I am sure is reflected in my feedback.